This winter, Lilly Evans ’20 and Gabrielle Russo ’20 set an ambitious goal of raising $50,000 for the Leukemia and Lymphoma Society (LLS). They blew past their original fundraising goal and ended up with more than three times that amount, raising over $175,000, and winning the title of Students of the Year. A $5,000 college scholarship was awarded to both Lilly and Gabrielle in recognition of their Student of the Year achievement. 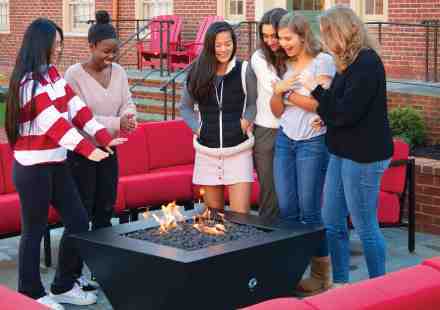 As part of their LLS fundraising plan, the girls made personal appeals, solicited large corporations, held fundraisers at local restaurants, and worked with their school community. Gabrielle’s dedication to the cause was inspired by her father’s battle with Leukemia. Lilly and Gabrielle were not alone in their efforts. They recruited several other Madeira students as team members. Gigi Jacobsen ‘20, Kate Gerrish ‘20, and Nat Galvan-Duque ’20 happily joined the cause. Each team member helped them reach out to a larger network of possible donors. 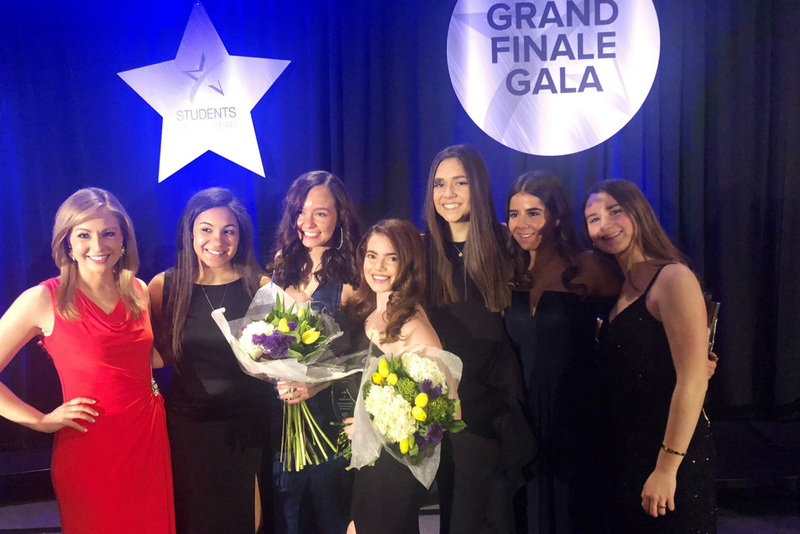 Combined with Lilly and Gabrielle’s team efforts, the 2019 Student of the Year candidates raised over $2 million.